Now in its 30th year, the Centre for Contemporary Photography (CCP) is the premier Australian contemporary art space dedicated to presenting the still and moving photographic image in contemporary art. By exhibiting early career and established Australian work alongside high-profile historical and international work, CCP develops new audiences for living Australian artists grounding their work in a broader context. CCP actively seeks to engage with specialist and general audiences and rethink contemporary photographic practice in its widest sense both on site and through projects beyond the gallery. 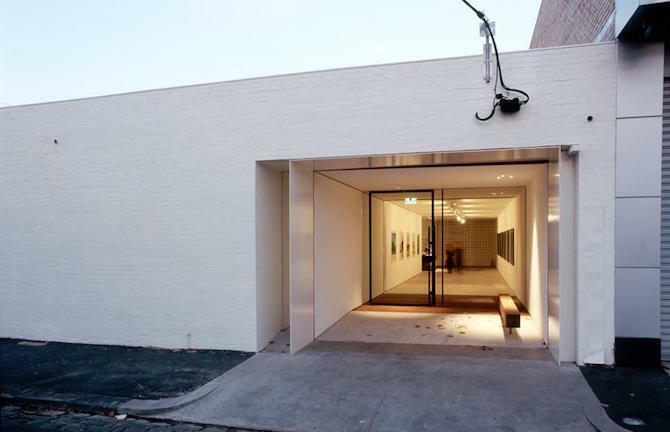 Located in Fitzroy, CCP’s glorious galleries have been purpose-designed by Shaun Godsell Architects.